A Camden woman was crossing the six-lane highway just west of Route 73 shortly after 6:30 a.m. on Oct. 10 when she was fatally struck by a Ford Explorer. 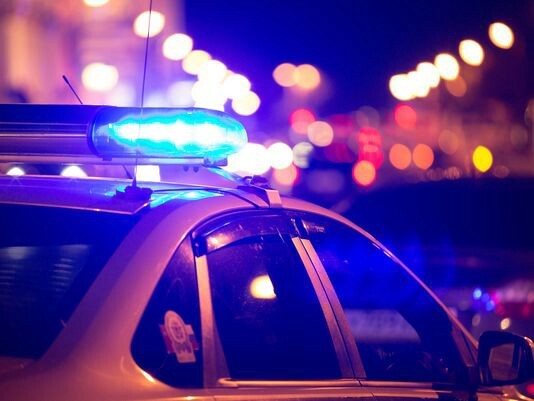 A motor vehicle accident involving a pedestrian crossing Route 70 near Route 73 killed a Camden women early Monday morning. Gloria Bautista, 52, of Camden City, was crossing the six-lane highway just west of Route 73 shortly after 6:30 a.m. when she was fatally struck by a Ford Explorer that was driving westbound on Route 70. The victim was declared deceased on the scene by responding paramedics. The driver of the vehicle involved along with witnesses remained on location and are fully cooperating with the investigation. Any witnesses to this investigation are encouraged to call (856)983–1111 or reach out to the Evesham Police through their Confidential Tip Line at (856) 983–4699 or email at Facebook@Eveshampd.org. Anonymous tips can text ETPDTIP to 847411.